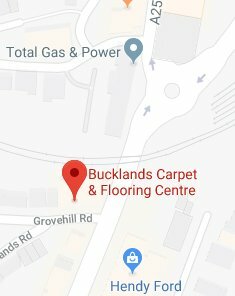 Bucklands carpet and flooring centre, your one-stop shop for beautiful flooring in Reigate & Redhill for all aspects of your home, fitted to the highest standards. William Arthur Buckland started the business in the very early 1900’s and quickly established his shop as the premier destination to buy quality furnishings and flooring for the home. 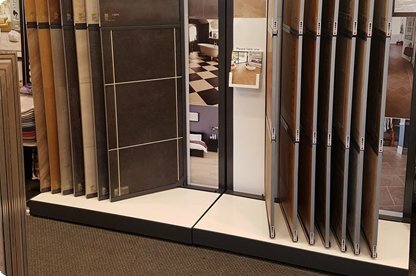 We are the first stop for all your hard flooring needs with LVT products from Karndean, Moduleo & Amtico as well as Wood floors from V4 & Quickstep among others. We have a wide variety of carpet types, styles and patterns for you to choose from. We offer options in Rich Wool Twists, Stain Safe Twists, Wool Textures and Statement Stripes. we offer a bespoke rug option from any broadloom carpet with hundreds of options of edging. 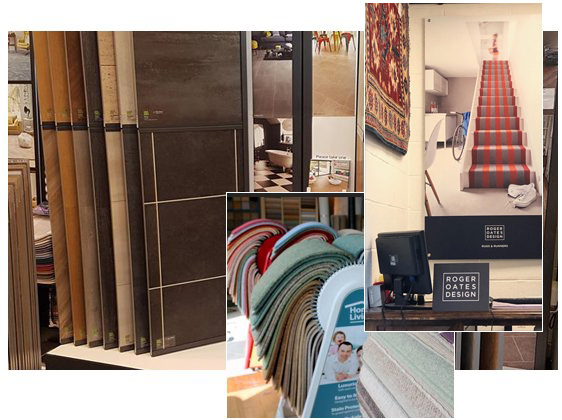 Bucklands has long established a mix of traditional service and values along with the very latest flooring products and ideas to ensure your project will be fulfilled on time and at a competitive price. We are based in Redhill opposite the Garland pub at the junction of Grovehill Road and the Brighton road with plenty of free parking directly outside on our forecourt for your ease.